The all-electric Forumla E racing series is set to get a major update for its fifth season, which kicks off at the end of 2018. Spark Racing Technology won the contract to build the second-generation race car bodies for the series fifth season and has just revealed the initial renderings, and they are simply stunning! Spark Racing Technology currently builds the race car bodies that run now in the competition, but the French company hopes to make some major improvements to its new design, including improved aerodynamics and lighter weight. The improvements will not only improve the efficiency of the race car’s battery, but also make the cars faster. The concept that we see in these images will likely go through a few more iterations as its gets closer to the kick off the fifth season. 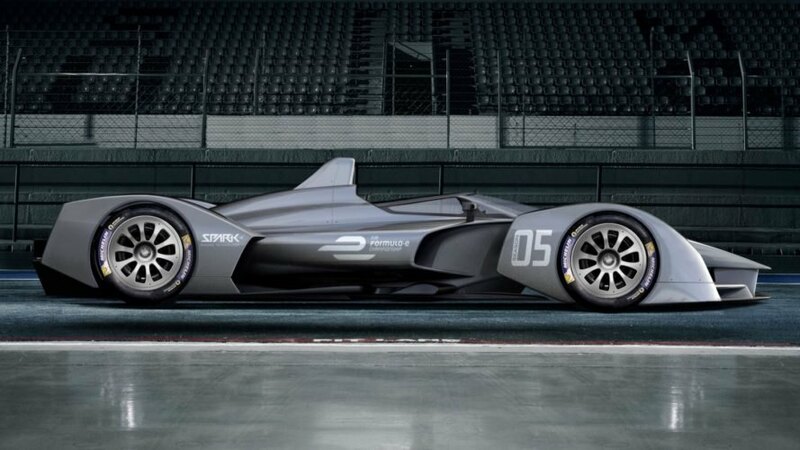 Spark still has to work with chassis manufacturing partner Dallara, which may make the final car look quite different. 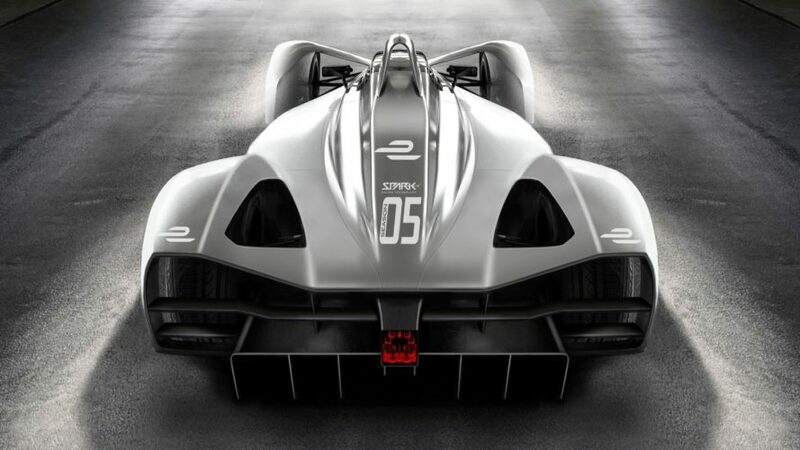 Either way, unlike road cars, which get toned down from the original concepts, the final version of Spark’s new race car could be even more extreme. Another big update that we’ll see in the fifth season is a new battery that is being developed by McLaren, Sony, and Atieva that will give the race cars a much longer driving range, which will last the entire race. Currently drivers have to swap out the batteries during the race. Spark Racing Technology won the contract to build the race car bodies for Formula E's fifth season and has just revealed the initial renderings!